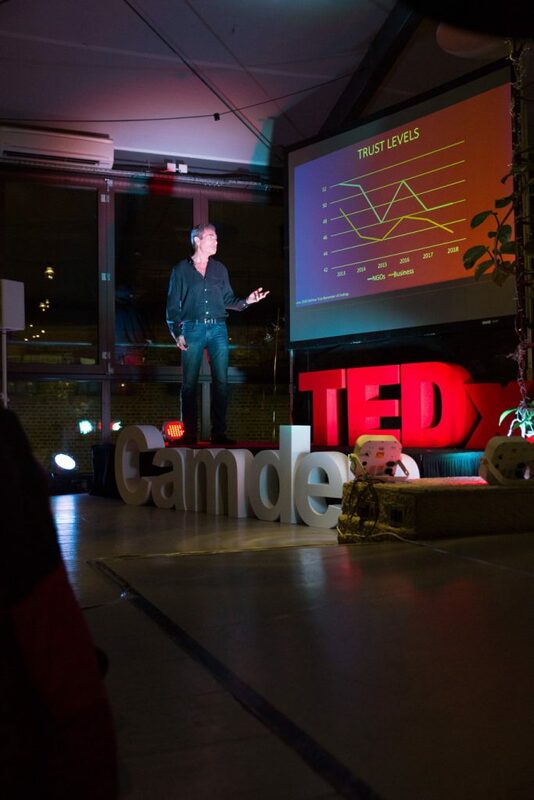 At the end of January, Maurice Ostro spoke at TEDxCamden. His talk, titled ‘The Crisis of Capitalism and the Unlikely Solution’, discussed the ways in which purpose can restore trust in our economic system. Telling the audience about his family history, he began: “I shouldn’t be here. I shouldn’t even have been born.” His father’s astonishing escape from Nazi persecution made him question his personal purpose, while his business experience with the Fayre Share foundation inspired a more public approach to purpose. So what are the takeaways from this? Here at EG, we believe that purpose can provide the answer. You can do good. You can give back to your community, and make a positive impact on your surroundings through your work. You can do well. The research shows that your business will benefit from embedding purpose. Your employees will be more productive, you will attract more consumers, and draw top talent.